1995 Master Craft Wet Jet 300. 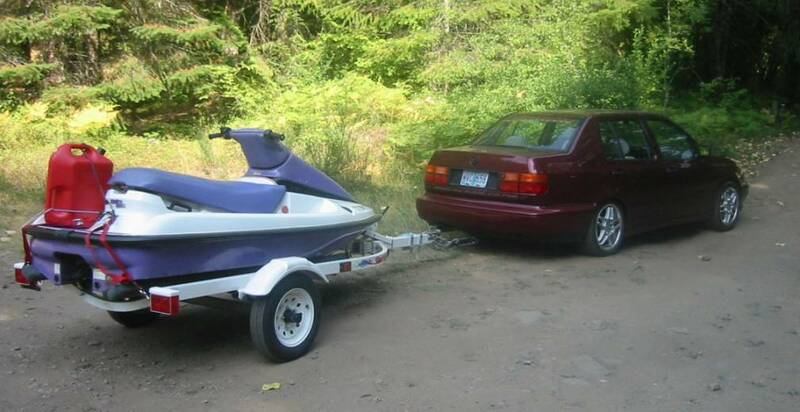 Two-seater, not a lot of power but great for a beginner and can tow a person on an inner-tube. The only thing I have done is stripped it of it's old decals. It needs new paint but other than that it runs great!